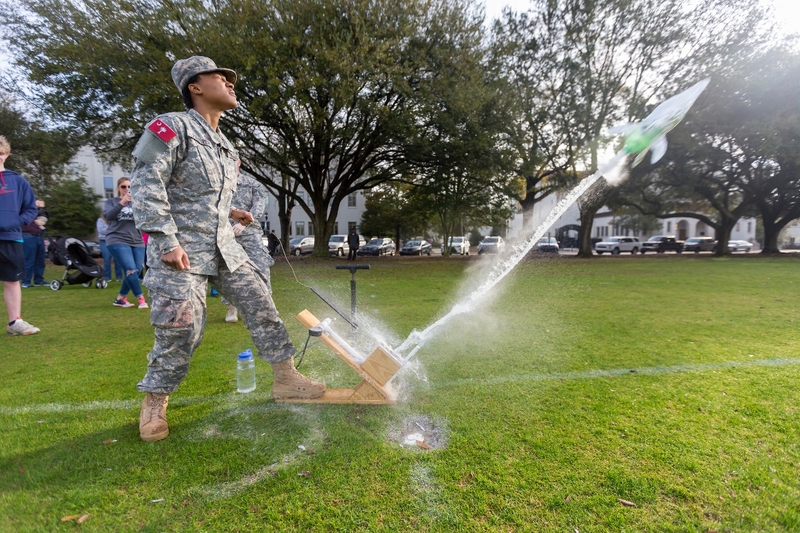 The 2019 Storm The Citadel competition will bring changes presenting trebuchet competitors with increased math and engineering challenges as they design, build and test their medieval-style catapults. The Feb. 9, 2019 event will once again bring up to 3,000 visitors to campus for what is now a tradition for many of the teams that compete. 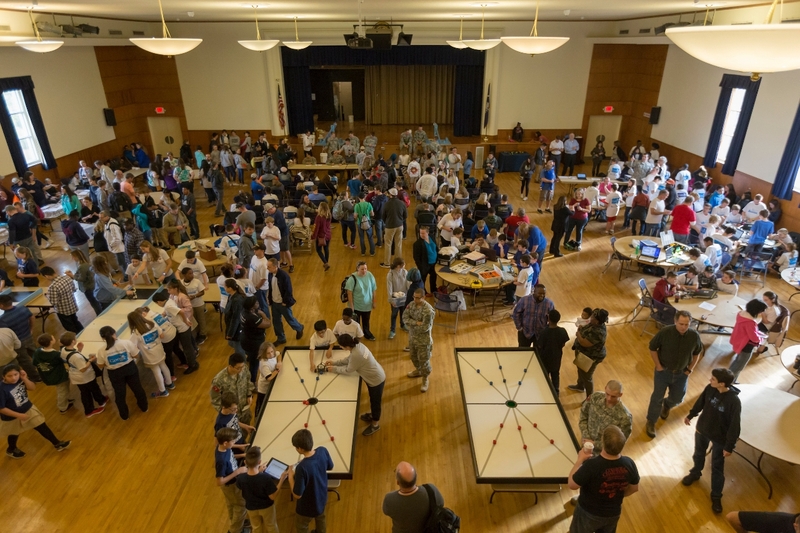 But as STEM teachers from K-12 schools, engineering mentors, business, community, college and military team leaders consider their strategies, some of them have a new puzzle to ponder. 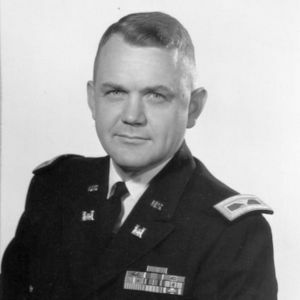 The rules are changing for competitors in the Centurion division which includes 6-12 grade students, college students and military personnel. They can plan and they can practice, but they won’t know the actual target distance they’ll be aiming for until just days before the competition. The teams will be informed of three possible distances to be used in the matches two weeks out. They will have to choose one of them and report their selection a week before competition day. 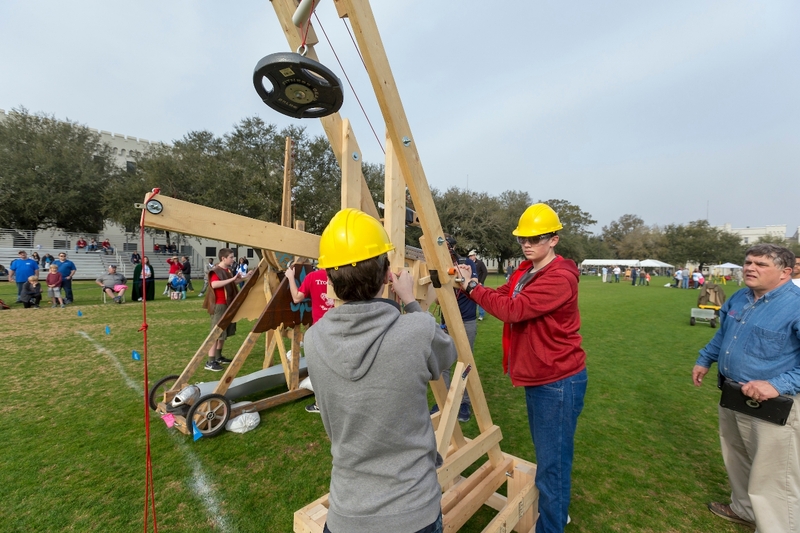 Back for its second year will be the Trebuchet Video Award, which shows competition attendees the stories behind building and testing the trebuchets. 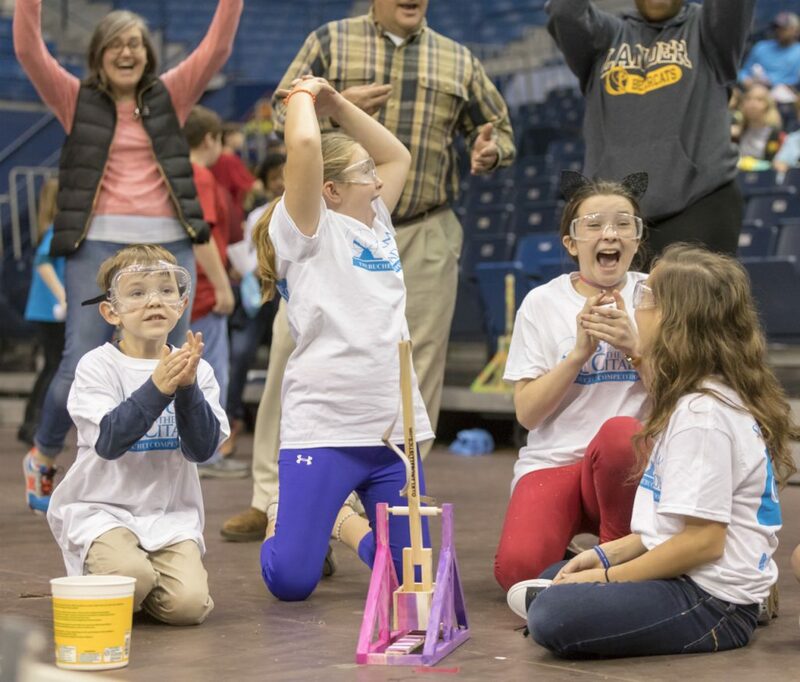 Science, technology, engineering and mathematics (STEM) related activities will be available for students between competition times for the second year as well. 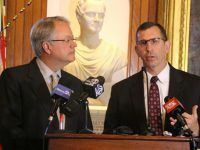 “The event is a chance to focus on the importance of educating the next generation in science, technology, engineering and mathematics, so it’s great to see so many K-12 students be excited about these concepts and participate in the competitions year after year,” said Albert. 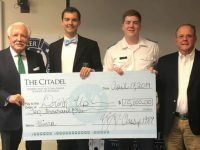 Teams interested in participating in Storm The Citadel 2019 have until Friday, Dec. 14 to register. 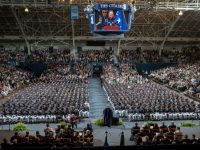 To register, or for more information, please visit the Storm The Citadel website. 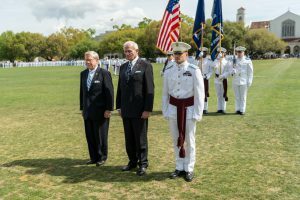 For more information on any of those events please visit this website, or email jalbert@citadel.edu.